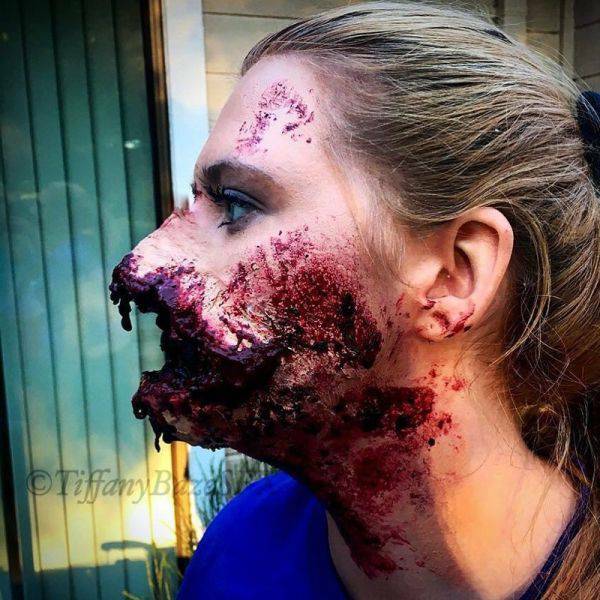 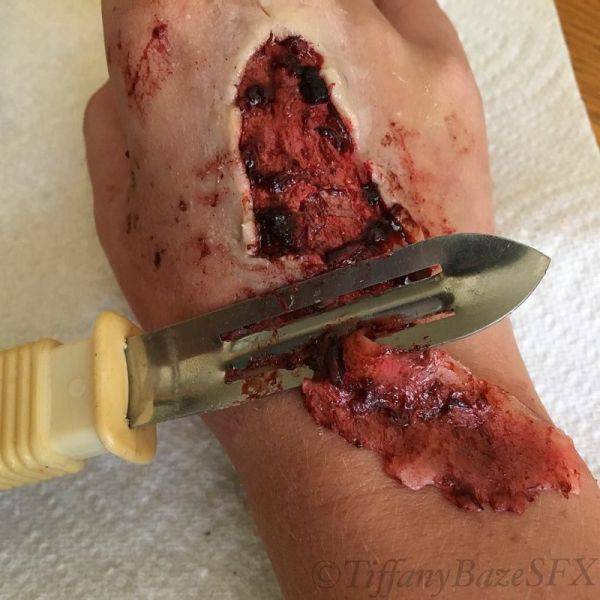 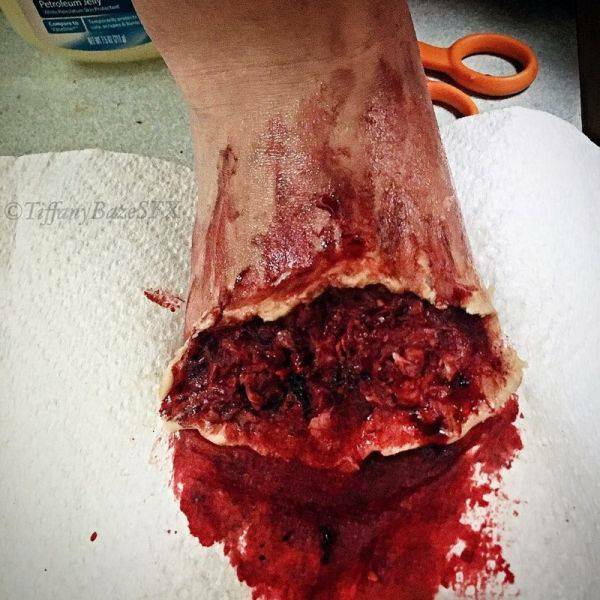 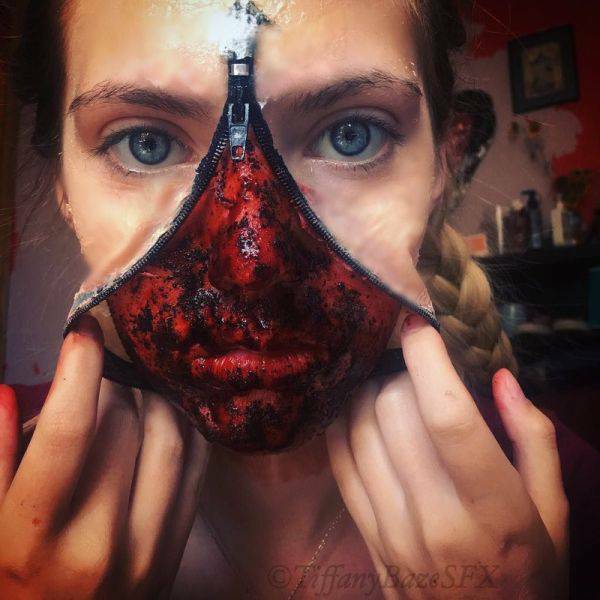 17 year-old makeup artist Tiffany Base has some mad makeup skills. 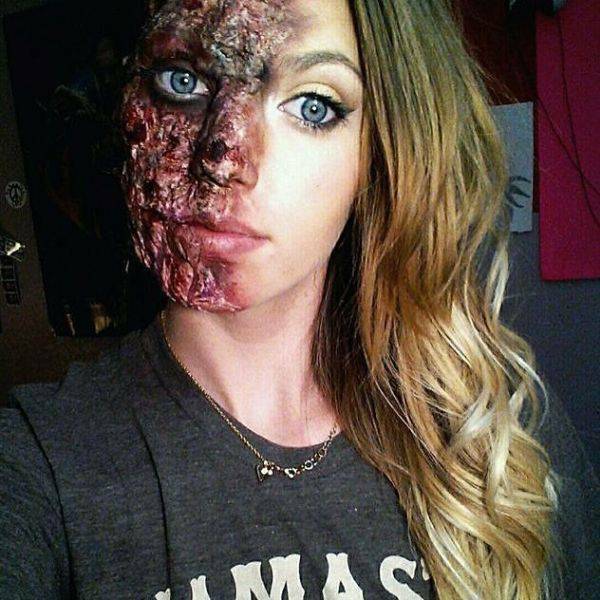 She has her share of followers on Instagram and just recently she left them speechless after posting these pics. 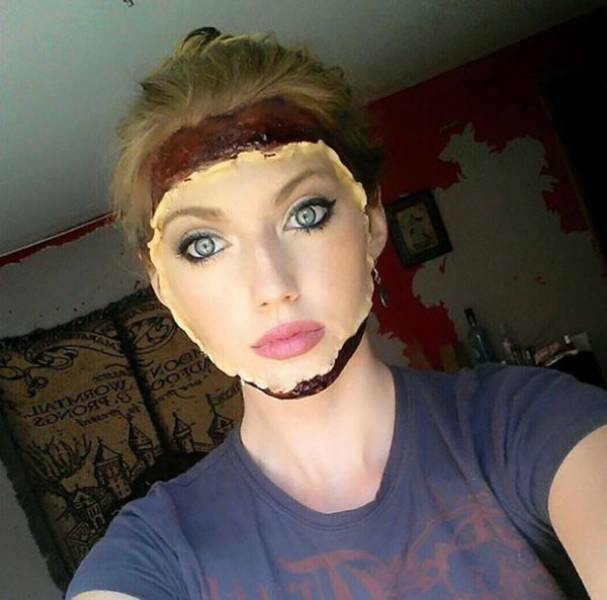 Well, the art of makeup is not a secret for her. 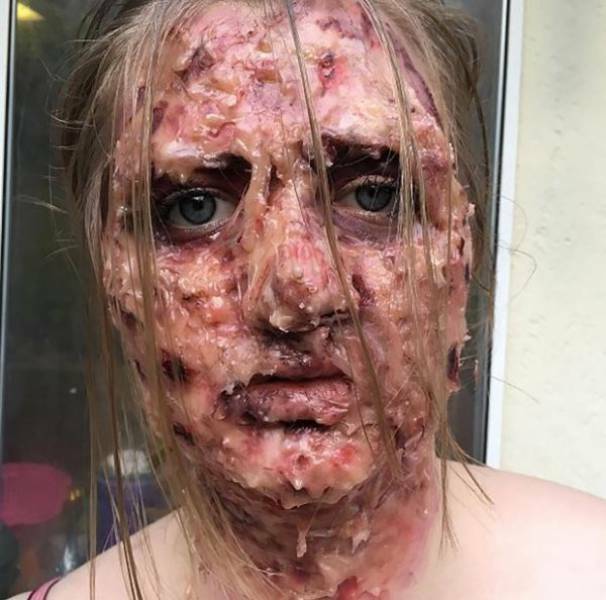 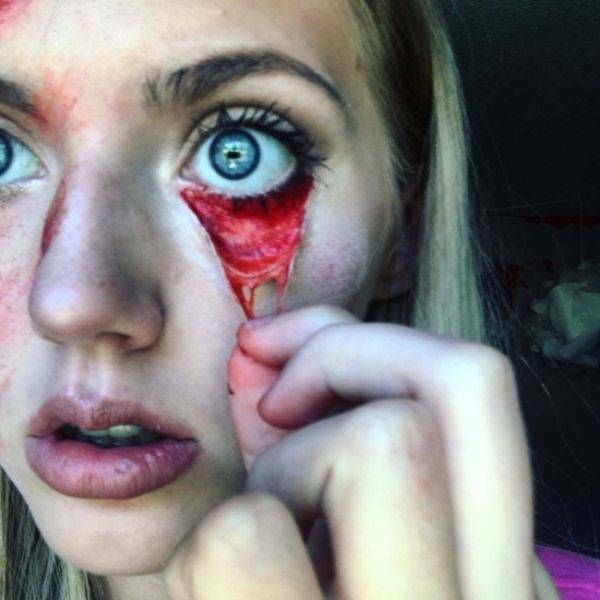 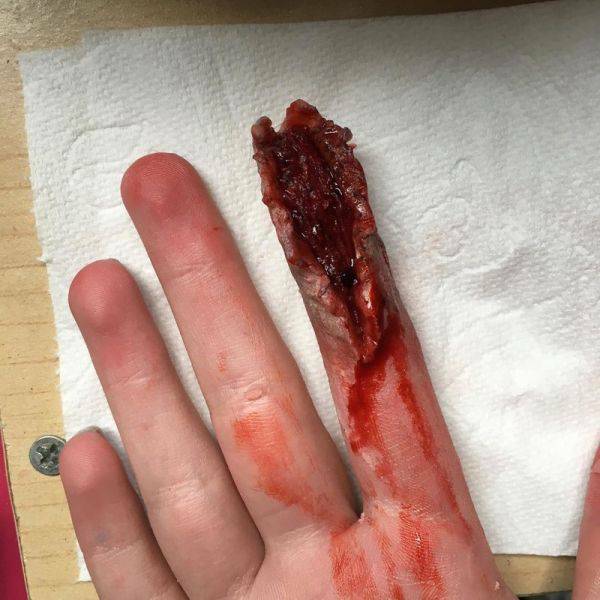 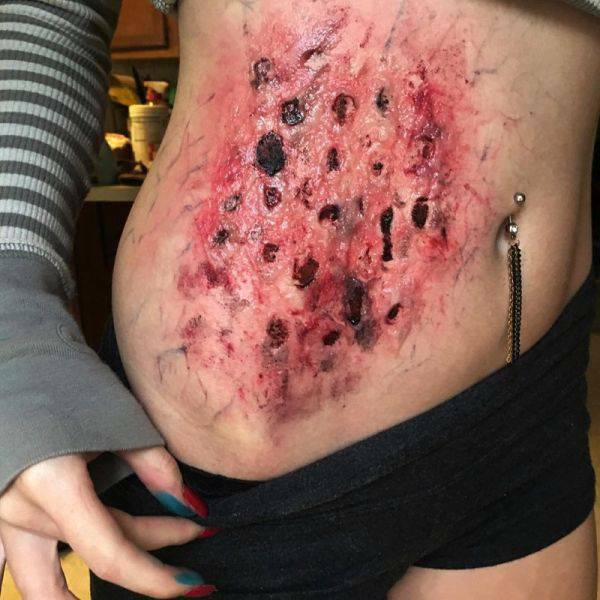 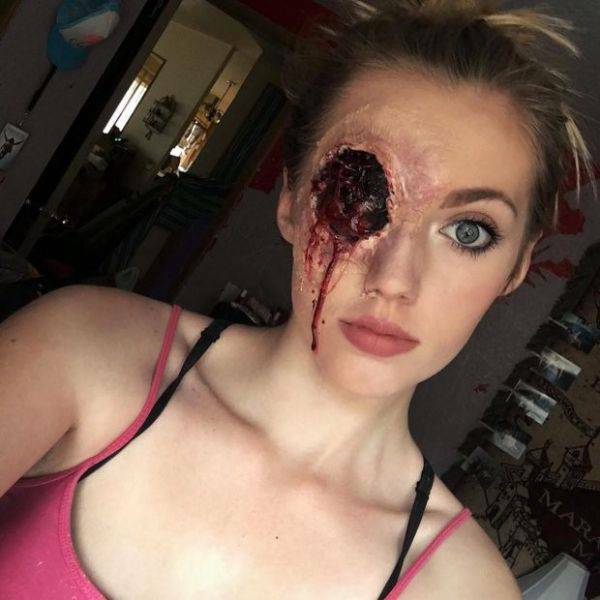 2 responses to "Scary Horror Makeup That Looks A Little Too Real (13 pics)"